For someone with a dry skin I'm surprisingly fond of powders. It's not just because they're essential in keeping my makeup in place throughout summer: a touch of the right powder also gives the finishing touch for a polished and pulled together look, no matter how much or how little makeup you've used. 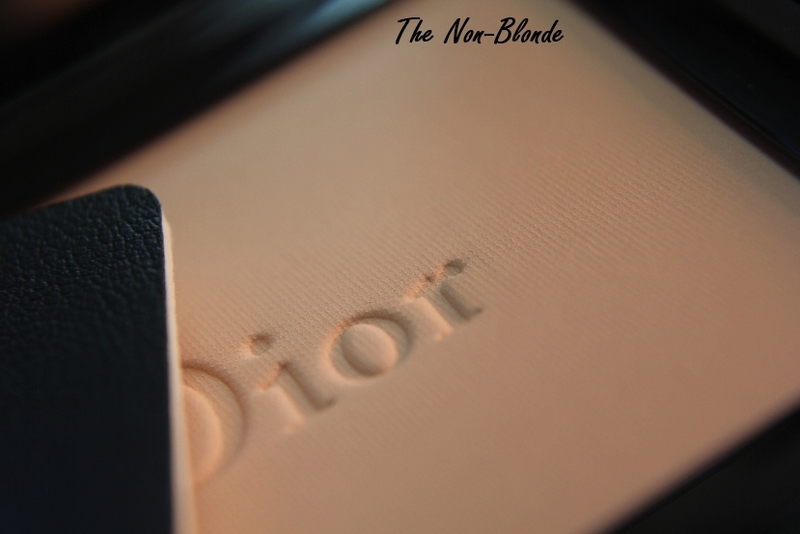 DiorSkin Forever Wear-Extending Invisible Retouch Powder (the most annoying name) is an extremely fine powder in a a pressed format. It comes in three shades (I'm wearing 002 Transparent Medium) and gives a perfect final finish without any coverage or extra color. I use it over my favorite tinted moisturizers as well as over foundations, and the effect is very subtle but still makes a difference, not to mention that yes, it really does help makeup last for as long as needed. 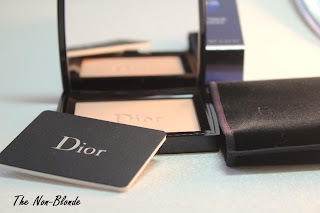 I also use the DiorSkin Forever Wear-Extending Invisible Retouch Powder if I need to tone down my bronzer or blush-- it's less diluting than foundation, but just brings the color down a notch. The compact of DiorSkin Forever Wear-Extending Invisible Retouch Powder comes with a thin sponge, but I prefer to use a flat-top brush to push a little powder onto the skin, and/or a super soft and fluffy finishing brush. 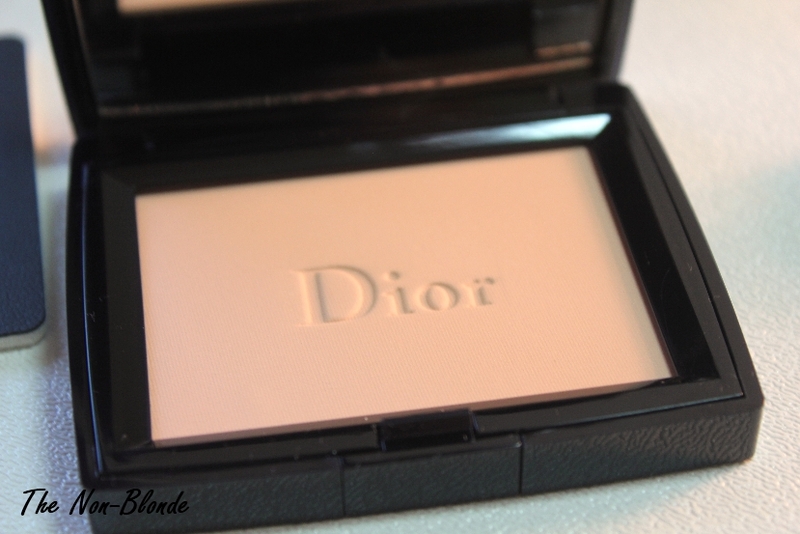 This Dior powder doesn't give me a powdered look, which I'm never after anyway. It doesn't cake or clog and never leaves any weird streaks or blotches. If you're looking for coverage this is not the right powder for you (try Chanel, LORAC, LMdB or Laura Geller-- all are excellent). DiorSkin Forever only gives a natural finishing touch that looks and feels luxurious. DiorSkin Forever Wear-Extending Invisible Retouch Powder ($42) is available at the counters and from Sephora. 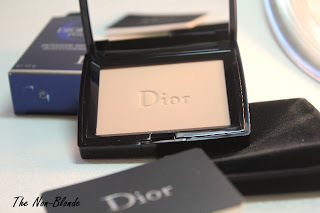 Hi Gaia, this looks like such a great basic and really what one would hope for from Dior!